It's highly likely that once the 2016-2017 season of the OBC comes to an end, it will be well remembered for this programme. 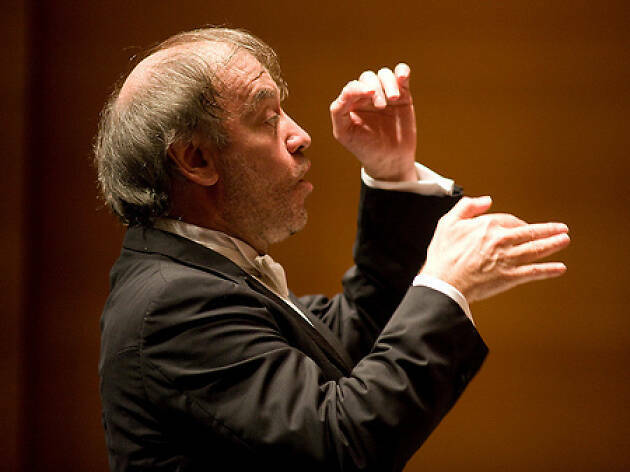 For the first time the OBC (Barcelona Symphony and Catalonia National Orchestra) and the Mariinsky Theatre Orchestra from St Petersburg come together under the direction of Valery Gergiev, lead conductor of the Russian orchestra. The concert, which you'll have two opportunities to enjoy, features a single work, 'Symphony No 4' by Dmitri Shostakovich.